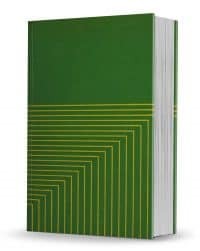 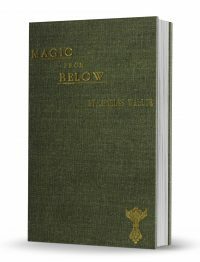 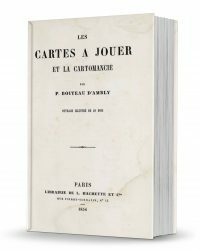 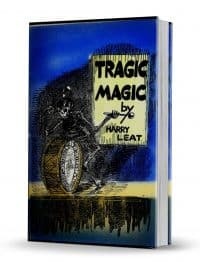 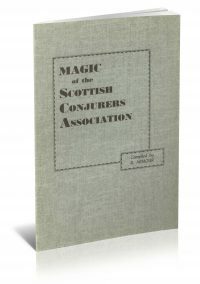 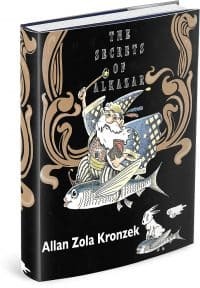 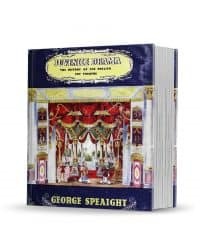 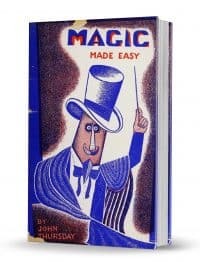 A book loaded with excellent material from two excellent magicians. 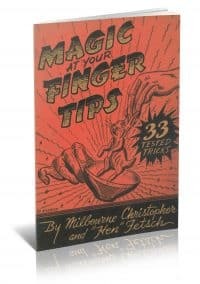 There are effects in this book that you won’t find anywhere else! 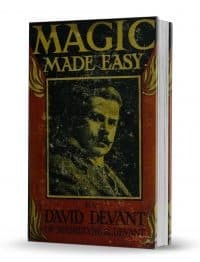 David Devant presents Magic Made Easy.